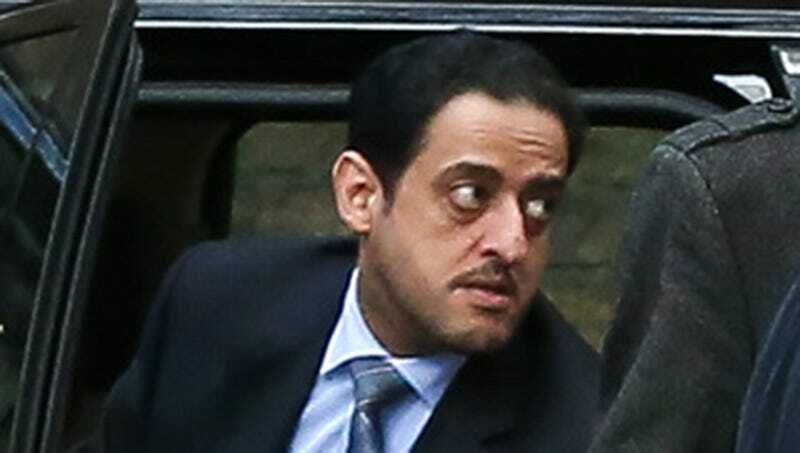 RIYADH, SAUDI ARABIA—Expressing concerns about losing out on hard-earned blood money, a member of the Khashoggi assassination squad admitted Friday that he hoped his bonus check from the Saudi Crown Prince cleared before his execution. “They said they would do direct deposit, so everything should be good by Monday,” said Maher Mutreb, adding that the Saudi Crown Prince had always made timely payments on past invoices for silencing dissidents. “Plus, I’m pretty sure there aren’t any national holidays coming up that would affect bank hours. I get that I’ll never get the chance to spend it, but that murder and the subsequent cover-up were a lot of work. I already asked that they make it out to my wife, who they’ll probably kill as well, but if they don’t it would be pretty nice if she got what I promised her.” At press time, one of Mutreb’s work friends cashed the check after murdering his entire family.